The purpose of “Celebrate Recovery” is to fellowship and celebrate God’s healing power in our lives through the 12 steps and 8 Recovery Principles. This experience allows us to “be changed.” We open the door by sharing our experiences, strengths and hopes with one another, In addition, we become willing to accept God’s grace in solving our lives’ problems. By working and applying these Biblical principles, we begin to grow spiritually. We become free from our addictive, compulsive, and dysfunctional behaviors. This freedom creates peace, serenity, joy, and most importantly, a stronger personal relationship with God and others. As we progress through the program we discover our personal, loving and forgiving Higher Power – Jesus Christ. Celebrate Recovery meets every Tuesday night, 52 weeks a year even when Tuesday falls on a holiday! You do not need to be a member of First United Methodist Church to attend Celebrate Recovery. 6:15-7:00 p.m. – Dinner by Chef Carl. Join us in the Gathering Place for a fabulous dinner and fellowship! 7:00-8:00 p.m. – Large Group Session. Everyone meets together for a time of worship then a teaching or a testimony in the Worship Center. 8:00-9:00 p.m. – Open Share Groups. This is the time to break into recovery specific groups and meet others with similar hurts, hang-ups and habits. These groups are gender specific and meet in the LEC building. For newcomers we have a special 101 session to introduce you to CR. This is a one time meeting where you will learn more about Celebrate Recovery, hear personal mini-testimonies and ask direct questions. 9:00-9:30 p.m. – Solid Rock Cafe. Held after Open Share Groups. This is a great time to fellowship with others from your group. Join us for refreshments and dessert. Open Share Groups, a part of our Celebrate Recovery program, are a time to break into recovery specific groups and meet others with similar hurts, hang-ups and habits. These groups are gender specific and meet in the LEC building. The Newcomers 101 class is a onetime class designed to familiarize you with the various components of Celebrate Recovery. This is a great opportunity to ask questions and to help you identify an open-share group to attend the following week. During the latter part of the class, the group breaks out into a men’s group and a women’s group to give you a chance to share and to ask more detailed questions. Attending this meeting is the first step in confronting the denial in our lives. Keep coming back!!! If you find that you cannot quit drinking or using entirely, even when you honestly want to, or if you have little control over the amount you consume, you are probably an alcoholic and/or an addict. This group is for men who are or have struggled with any addiction that negatively impacts out lives. This can include alcohol, drugs, food, tobacco, etc. This group is for those struggling with the compulsion to rescue and take care of others, have difficulty setting boundaries, or recognizing their own worth. Members in this group learn to express their own needs and wants in healthy ways. This support group is also for those seeking recovery from lust, sexual behaviors, and/or the unhealthy use of love and relationships as a means of achieving worth. This group also addresses issues related to anger, depresson, and honesty. This group provides fellowship, is a safe place to share our struggles, pain, and victories. This can include past family issues, anger, finances, or any past hurts and hang-ups. If you find that you cannot quit drinking or using entirely, even when you honestly want to, or if you have little control over the amount you consume, you are probably an alcoholic and/or an addict. This group is for women who are or have struggled with any addiction that negatively impacts out lives. This can include alcohol, drugs, tobacco, etc. This group is for those struggling with the compulsion to rescue and take care of others, have difficulty setting boundaries, or recognizing their own worth. Members in this group learn to express their own needs and wants in healthy ways. This can include past family issues, anger, finances, or any past hurts and hang-ups. Join us every Tuesday night at the East Campus Gathering Place of the First United Methodist Church of Boca Raton. Have you had enough? Are addictions, guilt, perfectionism, grief, anger, divorce, abuse, or anxiety holding you down? Here’s help! 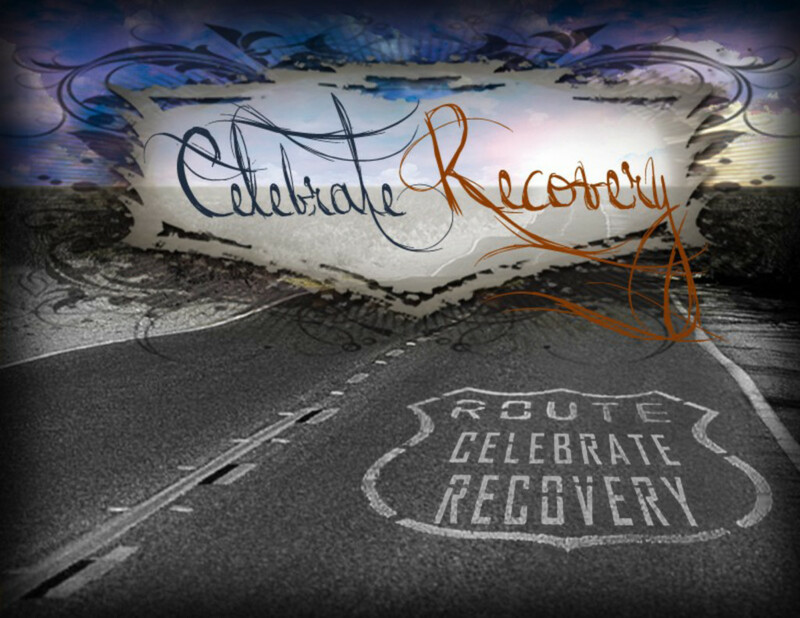 Check out this video to see what Celebrate Recovery can do for you.